Maîtrise de Seine-Maritime traines nearly 200 young singers each year from the schools Albert Camus College and Lycée Raymond Queneau in Yvetot Seine-Maritime. After a 9-year training course, the best elements are gathered in the youth choir Maîtrise de Seine-Maritime. The choir consists of forty singers aged 15 to 25 years and it aims to promote a high quality choral training throughout the region of Normandy. 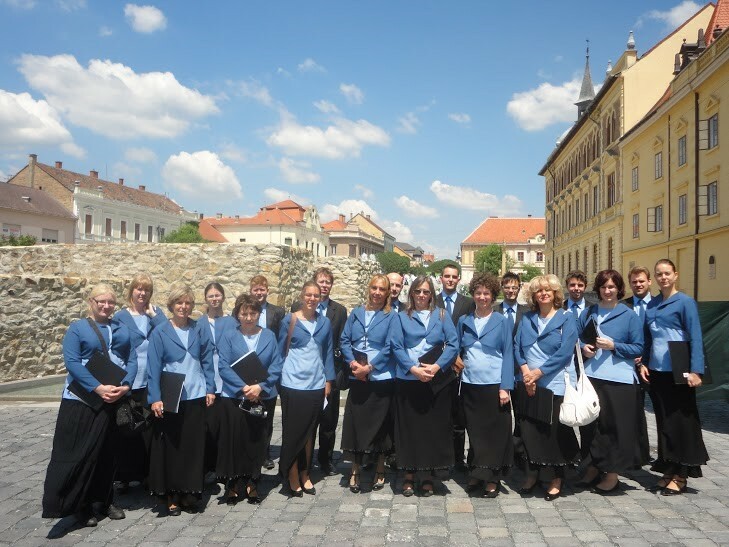 Bringing culture and music to the heart of rural areas of the region, the choir’s repertoire is mostly sung a cappella. 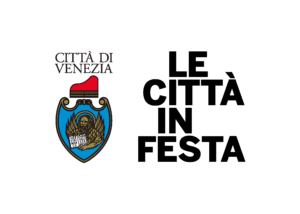 Singing works from the Renaissance to contemporary music, the choir is committed to supporting contemporary art. They pursue a comprehensive music education (choral singing, vocal technique, musical culture, music theory, works analysis) and many singers are preparing to become professional musicians. Through a demanding practice and international influence, the choir Maîtrise de Seine-Maritime offers singers a unique pre-professional experience. Facebook Page. 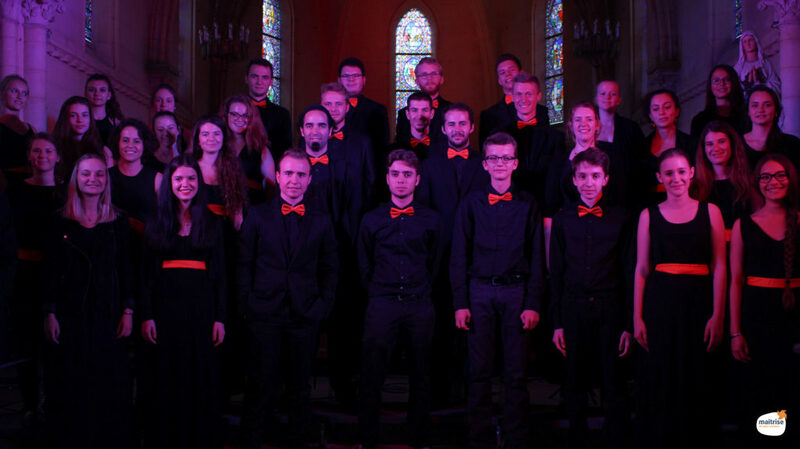 The mixed choir of Óbuda University, Budapest was founded in 2009. The members of the choir are teachers, staff, current and graduated students. The choir sings mainly on university events, like academic year opening and closing ceremonies, graduation ceremonies and other events, as Teachers Day, Science Day etc. The number of members is about 20-22 and approximately 25% of the choir members are changing because students leave the university after graduation, and new students join every year. 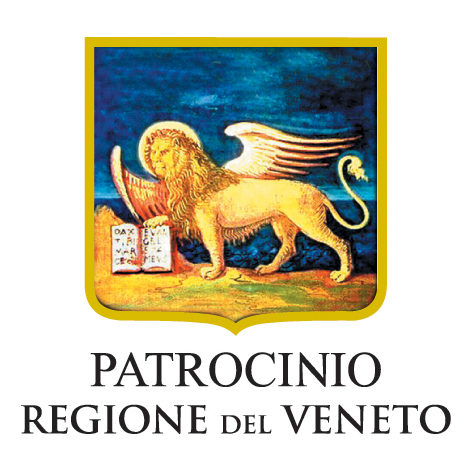 The choir sings a varied repertoire including pieces from both famous and less known composers from the Renaissance to the XXI. century. The choir was awarded a GOLD certification from the Hungarian Chorus and Orchestras Association in 2014. The conductor is Anna Baranyai, she leads the choir since December 2012, she received her Bachelor of Arts in Music and Conducting in 2011, and her Master of Arts in Music Education in 2015. The accompanist, Bernadett Kovács, she received her Master of Arts in piano in 2012. Corfu Children’s Choir (“Paidiki Chorodia Kerkyras”) was founded in 2010 as an initiative of Corfu Choir (“Chorodia Kerkyras”, established in 1980) and its conductor, Christina Kalliaridou, in order to cover the need for a permanent children’s vocal ensemble in the local music life and to educate a new generation of choristers for the Corfiot choirs. Before entering the main body of the choir, younger children have the possibility to attend two preparatory ensembles for ages 5-7 and 8-12 respectively. A mixed youth choir, consisting mainly of former members of the children’s choir, is also active since 2011. 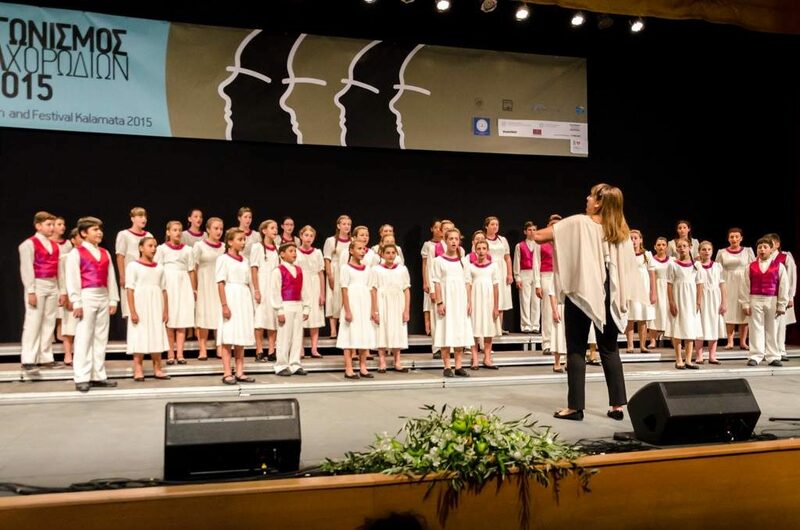 Beside its intense local activity, Corfu Children’s Choir took part in the 8th International Festival of the Aegean (2012), in the 14th Festival of Sacred Music of Patmos (2014), in the 1st Kalamata International Choir Competition and Festival (2015, Golden Diploma), in the 1st Corfu International Choir Competition and Festival (2016, Silver Diploma), as well as in concerts in Athens and Thessaloniki. Facebook Page.